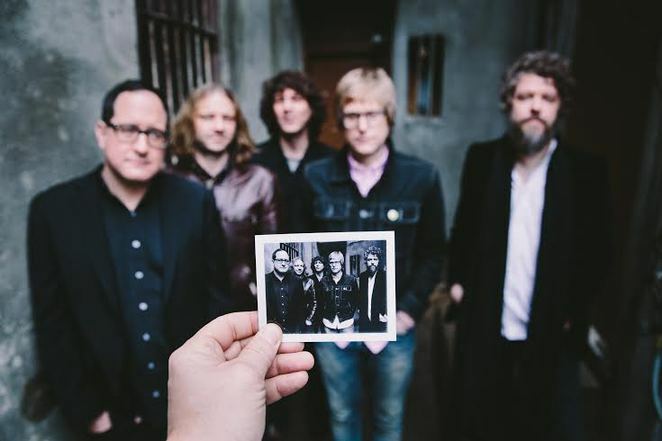 Brooklyn band The Hold Steady will introduce their new twin guitar sound to Birmingham fans when they play the O2 Academy on October 13. The group's latest album, Teeth Dreams, features second guitarist Steve Selvidge for the first time. Steve, formerly with Lucero, was officially added to the line-up in 2011. 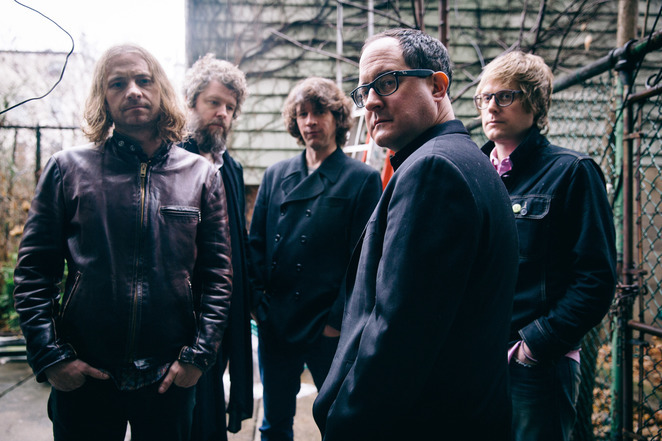 The Hold Steady now comprises Bobby Drake (drums), Craig Finn (vocals), Tad Kubler (guitar, vocals), Galen Polivka (bass) and Steve Selvidge (guitar, vocals). Keyboardist Franz Nicolay, who quit in 2010 has not been replaced, says Craig Finn. ''We are rolling without keys right now,'' he reveals. ''We did some shows without keys and we really liked it. It sort of opened things up for us. We have two pretty amazing guitar players in our band, and it's really fun to have that space and spread out. They can sort of work against each other/with each other. The Hold Steady formed in 2003 in Brooklyn, New York, with a vibrant mixture of punk and classic rock pedigree. Debut album, Almost Killed Me, was released in 2004, followed by Separation Sunday in 2005. The band's breakthrough came in 2006 with the release of the album Boys and Girls in America which was named as one of Rolling Stone's Albums of the Year. Follow-up, Stay Positive, was even more of a chart success, reaching number 15 in the UK. Following 2010's Heaven Is Whenever the group took a break, returning this year with the guitar- heavy Teeth Dreams. Thur 23rd: Newcastle – Riverside. Why? The Hold Steady's new line-up showcase their new album.